Clients of leading total security solutions company Restrata discovered that the P50 was the perfect solution for the harsh environment of the oil & gas field after extensive trials. Its clients in Southern Iraq embarked on trials with the P50 after finding that the traditional steel extinguishers did not cope well with the extreme temperatures and dust and rain. The P50’s Kevlar body – highly resistant to corrosion and accidental damage – was a good fit for the often-difficult conditions. 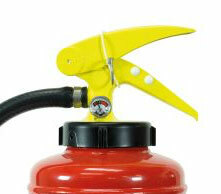 Restrata’s clients conducted several trials with the P50, comparing its benefits to the traditional extinguisher before deciding to swap to the P50. 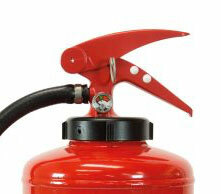 Paul Madden, Restrata project manager, said all clients agreed that the P50 performed just as well operationally as traditional extinguishers. 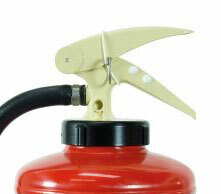 “All considered the P50 to be more suitable for the protection of risks located outdoors. The P50 will undoubtedly last longer in harsh conditions and environments. “Refilling and recharging operations can be carried out with minimum amounts of equipment, particularly if the Marine version is selected. “Cleaning is easy and the Kevlar body is highly resistant to corrosion and accidental damage. 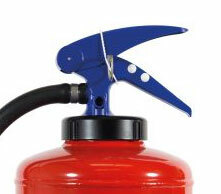 “The P50 is also an excellent addition for anybody who provides extinguisher training. It can be quickly recharged and is available for repeated training sessions in a very short space of time. 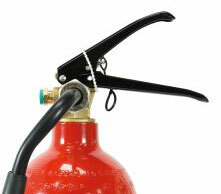 Personally I feel that when deciding which type of extinguisher to purchase, the full life costs need to be considered and based on this alone I would choose the P50 over a traditional type extinguisher. 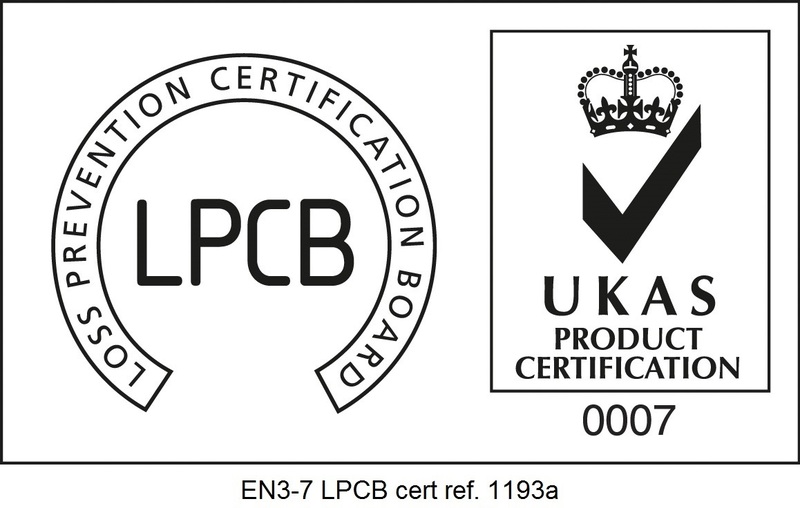 I know of no other manufacturer who offers a ten year guarantee.